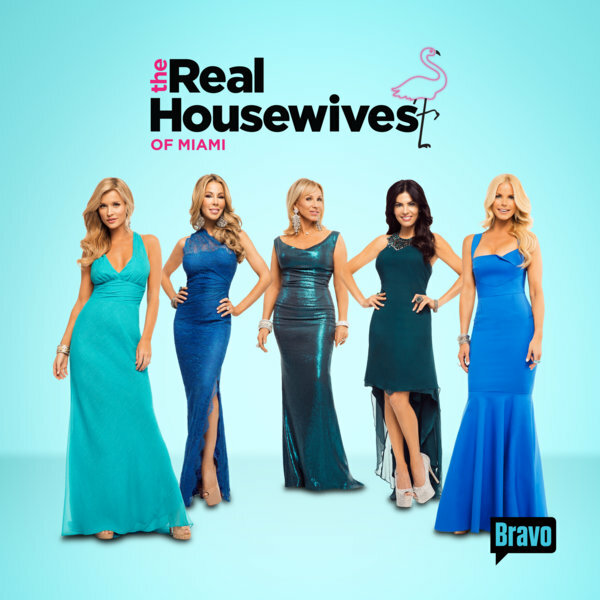 iRealHousewives | The 411 On American + International Real Housewives: Is Bravo Bringing Back The Real Housewives Of Miami?! Is Bravo Bringing Back The Real Housewives Of Miami?! According to a new report, Bravo is considering bringing back The Real Housewives of Miami. However, the series is getting a major upgrade. The network will be revamping the show, with a brand new cast and a new Florida location. Check it out below! LALATE reports RHOM is still under consideration for the network’s return, but with a major twist. The revamped new series will most likely air on Bravo as early as 2018, or as late as 2019. However, the show is likely not to be set in “Miami” but in a South Florida town somewhere close. The website claims that Bravo is considering doing the same for RHOM as they did with the cancelled Real Housewives of D.C., "when they decided to move the show to a neighboring town, refocused the storyline to an African American cast, and created The Real Housewives of Potomac." LALATE reports that Bravo "is looking for the franchise not to be set in Miami but somewhere else in South Florida, with a different cast, and a different theme." Apparently, several production ideas have been to “spin” the show off from Real Housewives of New York City with a Palm Beach cast somewhat connected to Luann de Lesseps, or introduce it through a Kyle Richards connection in Boca Raton. What are your thoughts? Sound off in the comment section below!